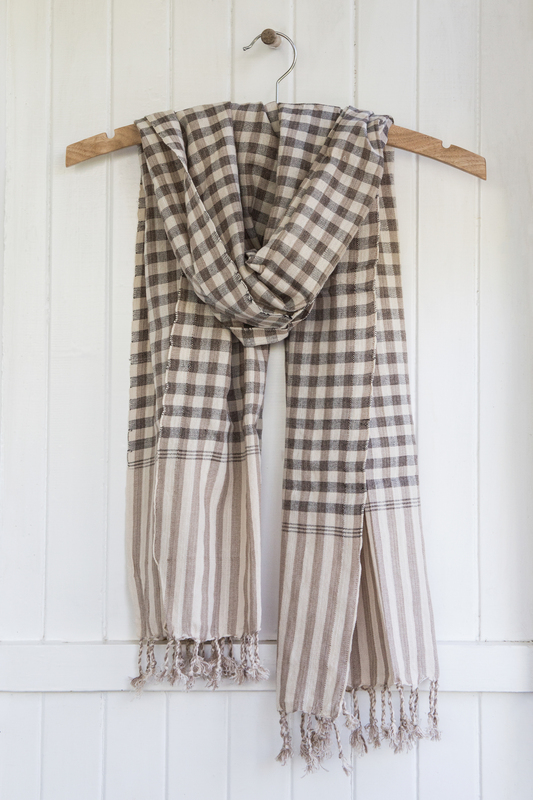 This krama is a stunning off white, black and brown. The colours look different as the strands are woven through each other. It is perfect for almost any outfit due to its colours It is approximately 60cm wide and 165cm long. 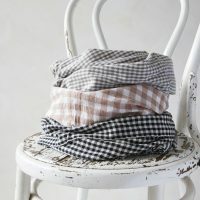 Like all our krama it is hand loomed in Cambodia and is 100% cotton.